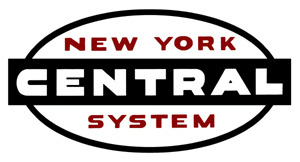 The NYCentral Modeler was introduced in 2011 as a free to all, online digital publication dedicated to the modeling of the NYCS. 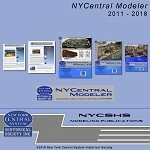 It is published quarterly and represents some very fine modeling of the NYCS by both NYCSHS members and non-members. Over the years the quality of the magazine and the articles in it have greatly improved. This product is another of the wonderful historical documents produced by the NYCentral Modeler staff. Don't miss out on this complete set of NYCentral Modelers produced through 2018. 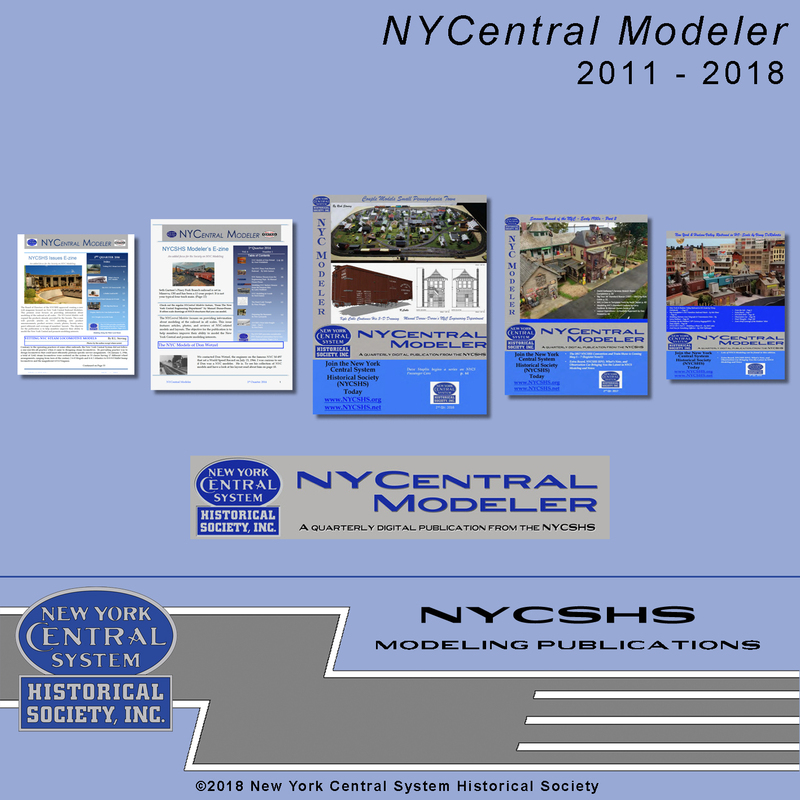 It contains many wonderful articles about modeling the NYCS and features articles written by both NYCSHS members and non-members who model the NYCS. The MSPR is $36.95 and the NYCSHS members price is $25.00 and that is 33% off MSRP.